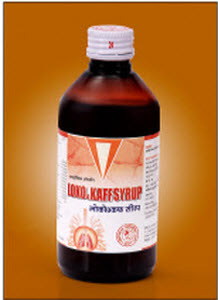 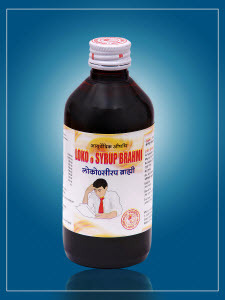 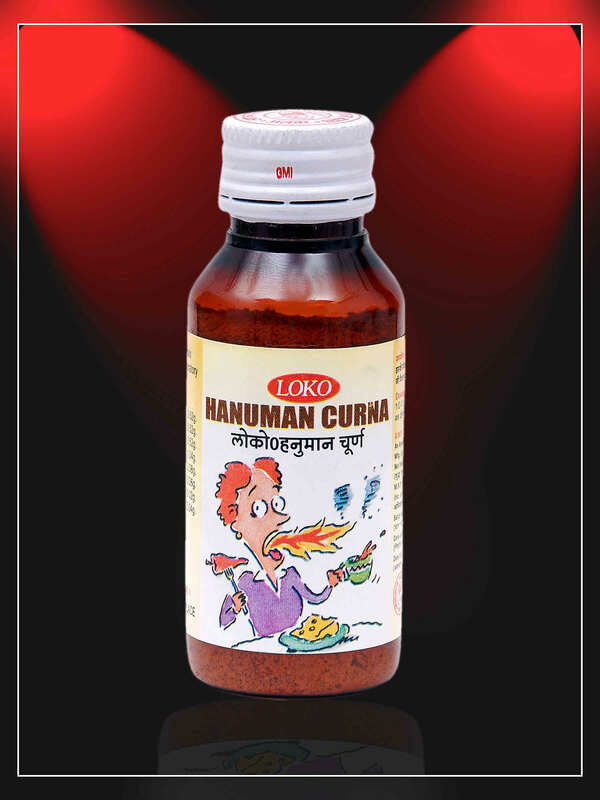 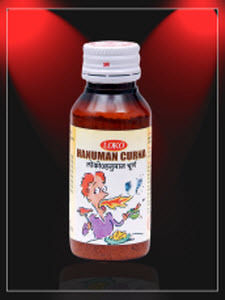 This Cough Syrup provides effective relief from cough, without side- effects. This Cough Syrup attacks cough at its roots, and provides fast relief. 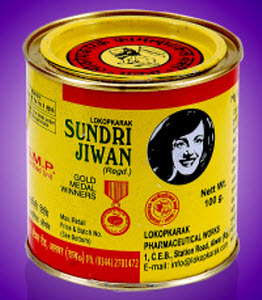 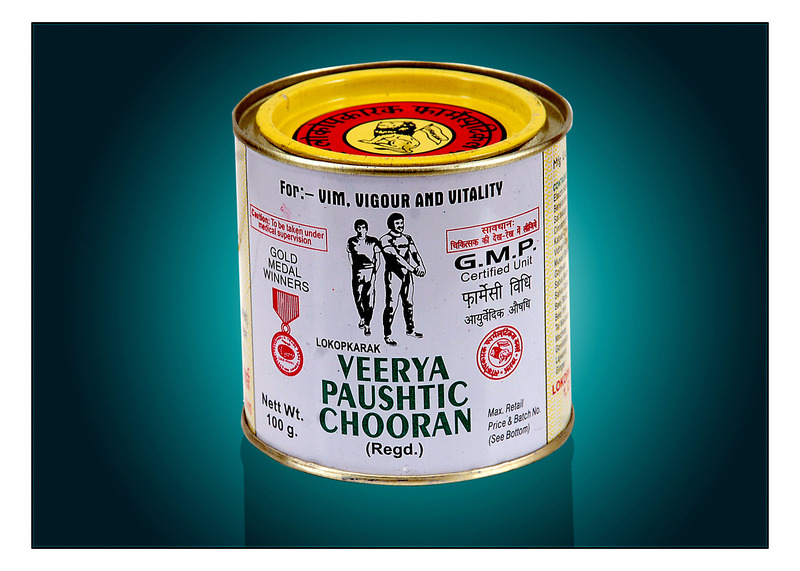 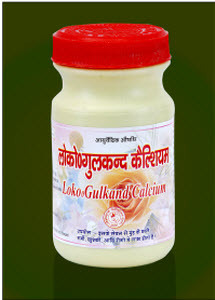 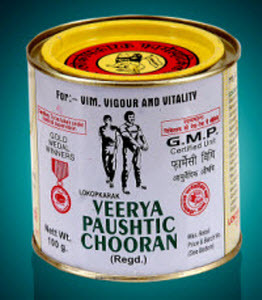 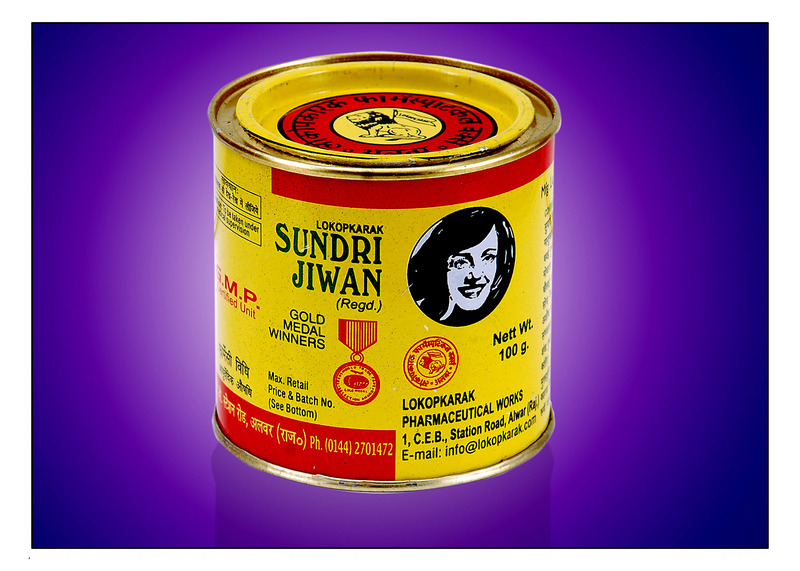 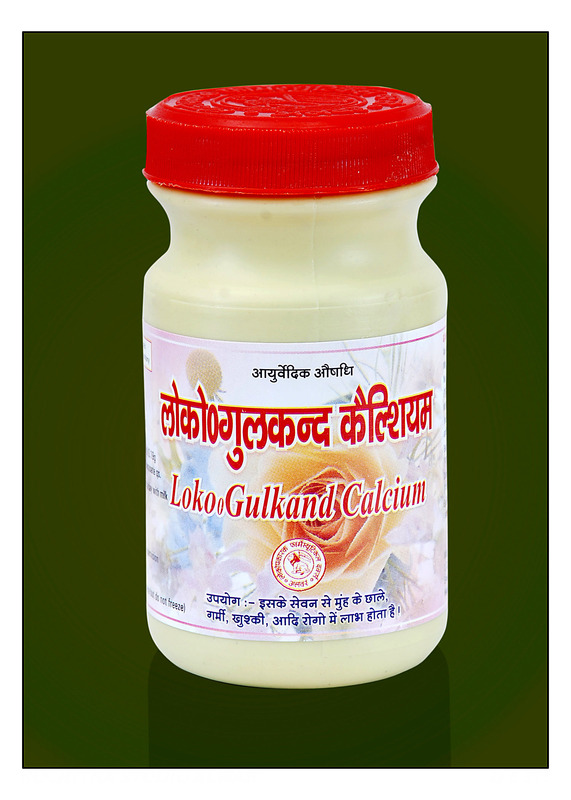 Cures all type of Stomach problems including indigestion and gas problems. 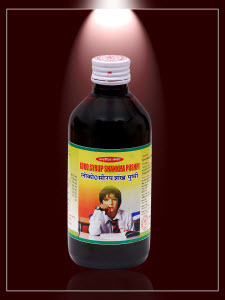 Corporate Office Address : 1 C.E.B Station Road, Alwar 301001, Rajasthan, India. 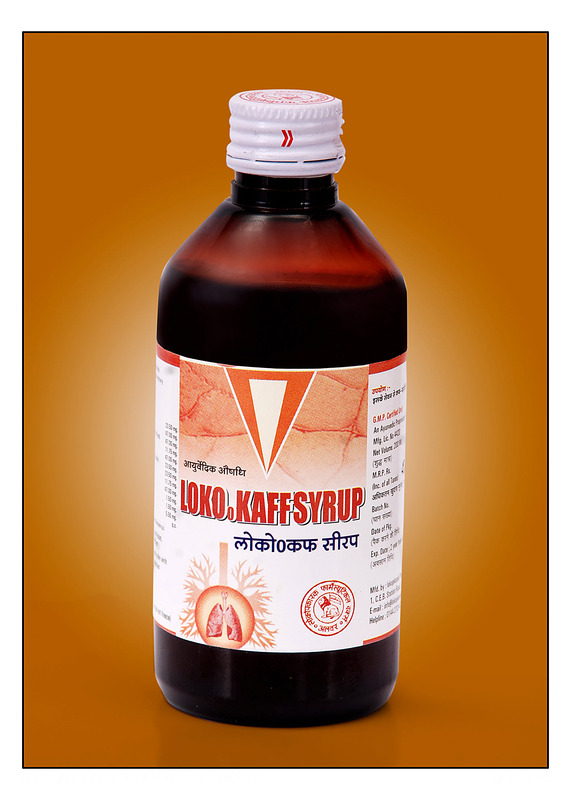 © 2014 Lokopkarak Pharmaceutical Works | All Rights Reserved.